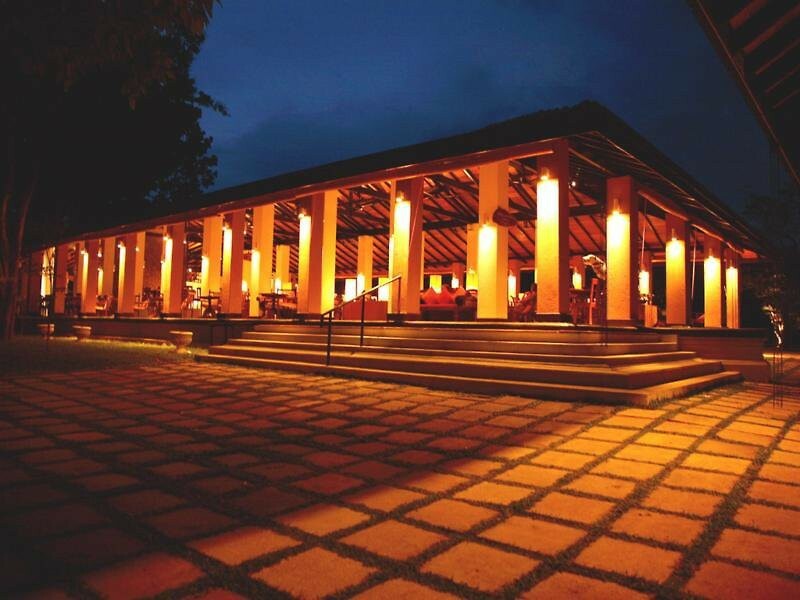 Chaaya Village Habarana lies sprawled across 27 acres of luxuriant land bordering a stunning lake. 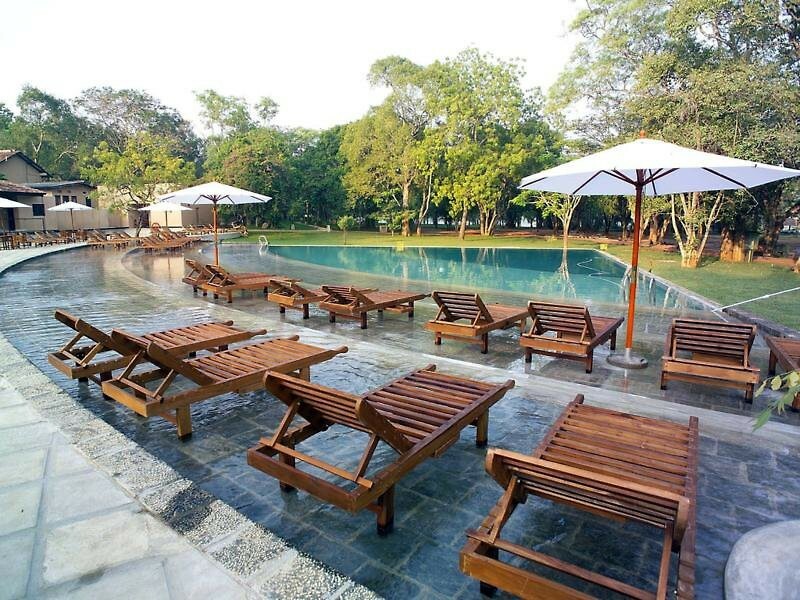 Habarana is situated 176 km from Colombo in the heart of Sri Lanka's cultural triangle and is part of the Anuradhapura District. The hotel's cozy cottages, inspired by the typical thatched roof huts found locally, lie in clusters with low roofs and brownish yellow exteriors. The paint used is specially mixed with mud, in true native fashion, to ensure the facade is in harmony with nature.